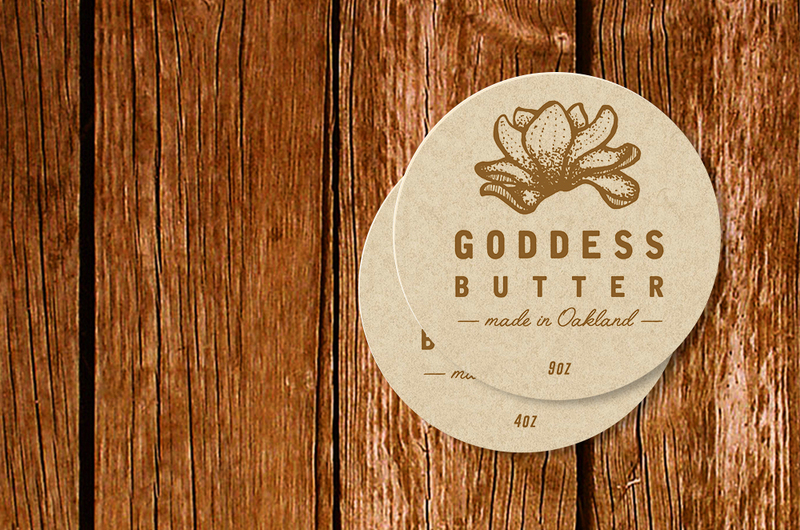 PACKAGING DESIGN FOR SHEA BUTTER, HAND-made in oakland, CA. 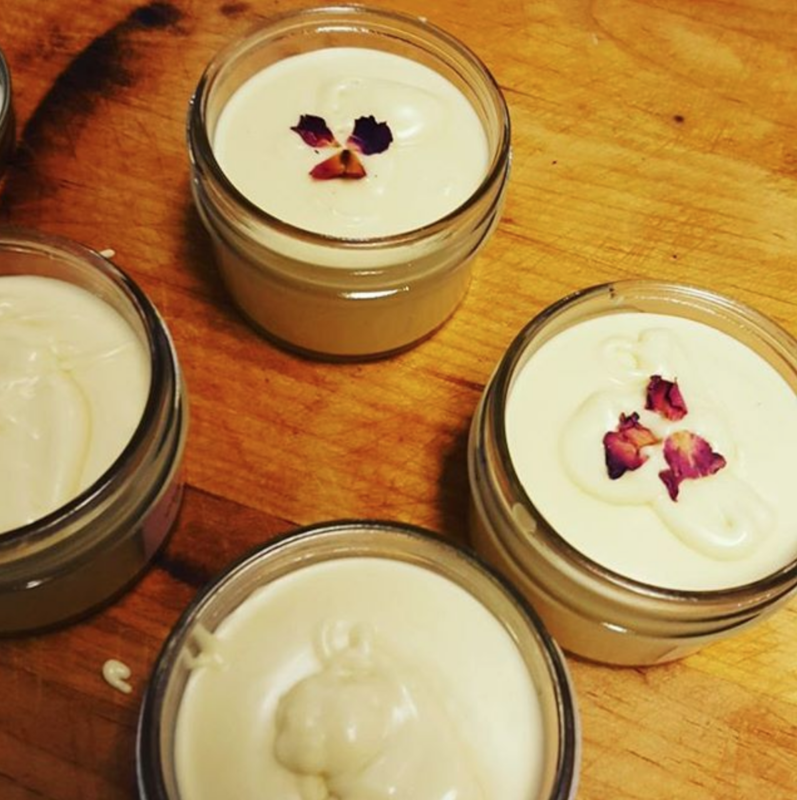 "GODDESS BUTTER IS A MULTI USE PRODUCT, HAND CRAFTED TO SPREAD EASILY WHILE MELTING BEAUTY FROM YOUR LOVING HANDS TO YOUR SKIN AND HAIR. 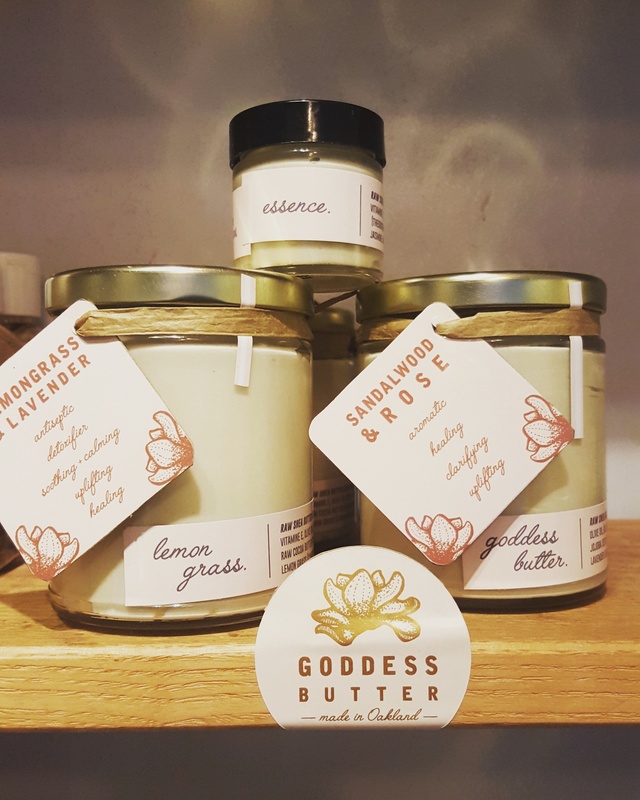 GODDESS BUTTER COMBINES THE HEALING, ANTI-INFLAMMATORY PROPERTIES OF PURE AFRICAN SHEA BUTTER WITH THE HYDRATING, ANTIOXIDANT PROPERTIES OF NATURAL COCOA BUTTER AND SKIN LOVING OILS." 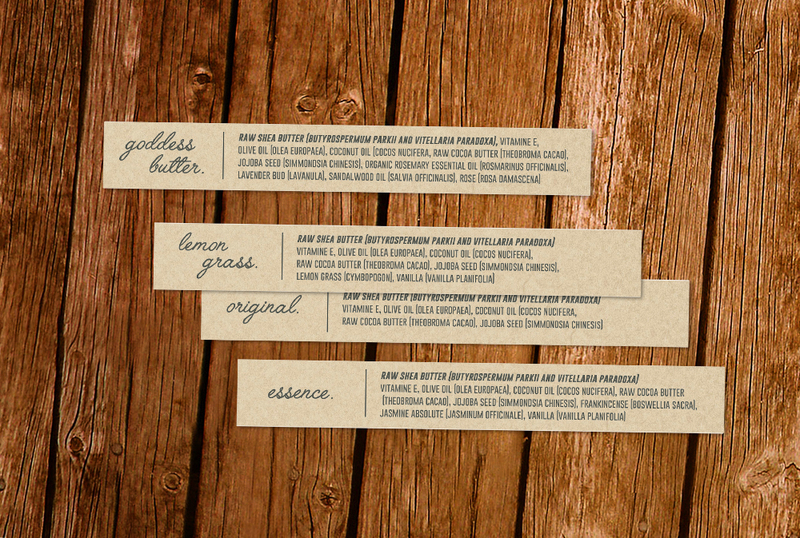 EACH INGREDIENT PERFORMS A FUNCTION ESSENTIAL TO RESTORING THE ROOT AND HEALTH OF YOUR BODIES TEMPLE. 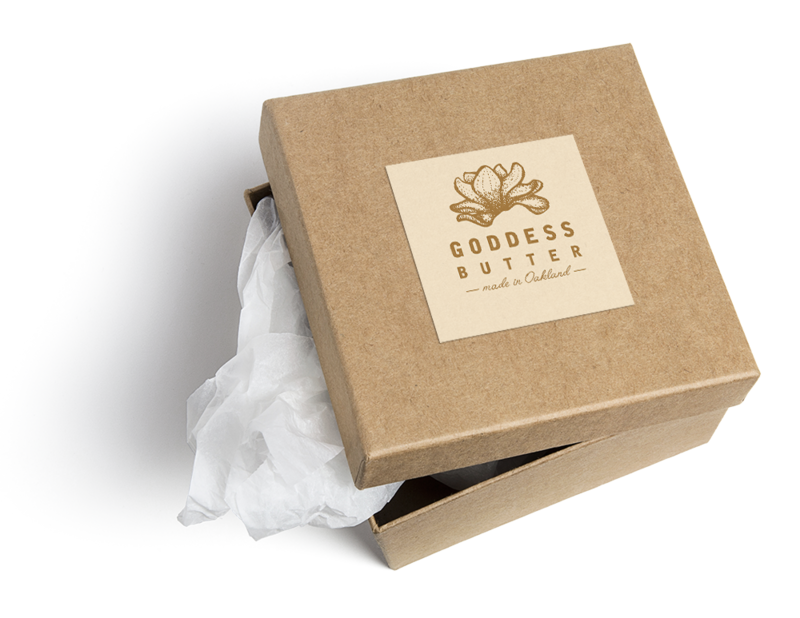 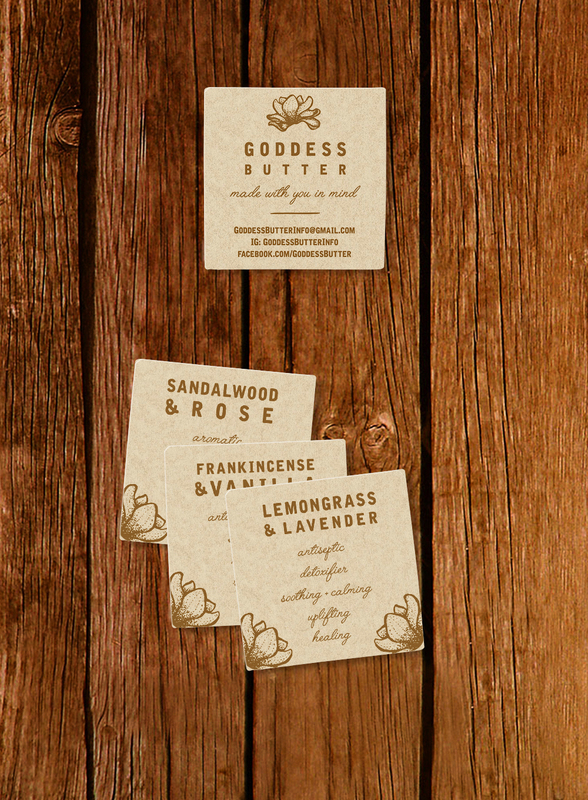 MOISTURE, SOFTNESS, STRENGTH, & NUTRITION IS WHAT GODDESS BUTTER PROMOTES & EXACTLY WHAT YOU GET!"